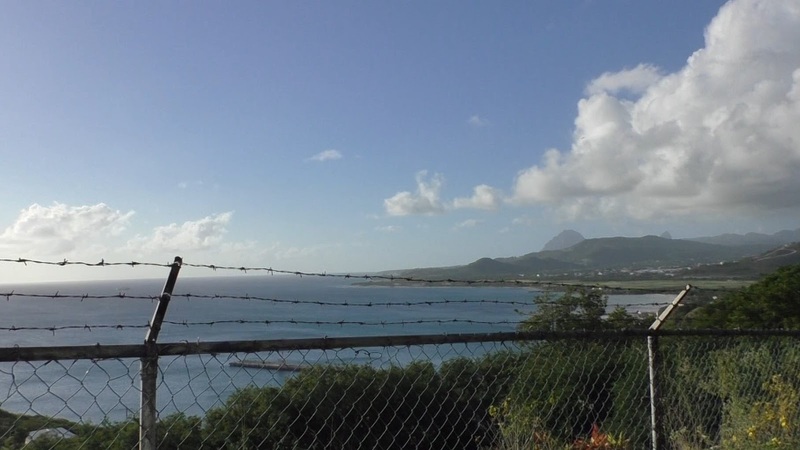 A raw, emotional film, Return to St Lucia, has been published today to mark the fifth anniversary of the brutal and as yet unconcluded murder of Roger Pratt. Roger was murdered on board his yacht in Vieux Fort, St Lucia, on 17th January 2014. Roger’s widow, Margaret, who was badly beaten herself during the attack, returned to St Lucia in December 2018 to discover why four men charged within days of the attack with Roger’s murder have yet to face trial. The film follows Margaret's journey across St Lucia and meetings with several people of interest on the island. These include the St Lucian Prime Minister Allen Chastanet and campaigning journalist Claudia Eleibox, as well as the island’s Director of Public Prosecutions Daasrean Greene and UK High Commissioner Guy Mayers. It concludes with an emotional return to the scene of Roger’s murder in Vieux Fort. This was Margaret’s first visit to the town since the attack. Although Margaret was deeply touched by the care and hospitality afforded to her in St Lucia, she was left cold by the outcome of the trip. While in St Lucia, Margaret was told to expect a trial for those charged with Roger’s murder in January 2019 and advised that the courts would sit on 18th December 2018 to set a trial date. Contrary to what Margaret was promised, however, there was no court hearing on 18th December and no trial date has been set. We understand that St Lucia’s criminal courts remain closed. Margaret’s request for a further update from the authorities in St Lucia remains unanswered. Reflecting on her return to St Lucia, Margaret said: "It should not have taken more than five years. It hasn’t reflected well on the country. St Lucia’s reputation as a safe destination is increasingly compromised and there is this increasing loss of confidence in the effectiveness of the judiciary and the legal profession in delivering any outcome." Margaret’s campaign to obtain justice for Roger continues. Please watch and share this film. Thank you for your support. 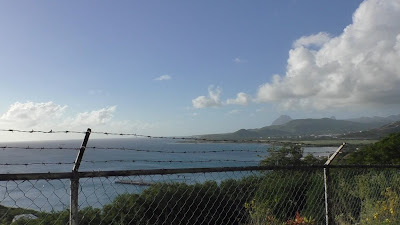 The bay at Vieux Fort, where Roger Pratt was murdered in 2014.